Liam Craig has targeted finishing best of the rest after St Johnstone missed out on top-six football for the first season in seven years. 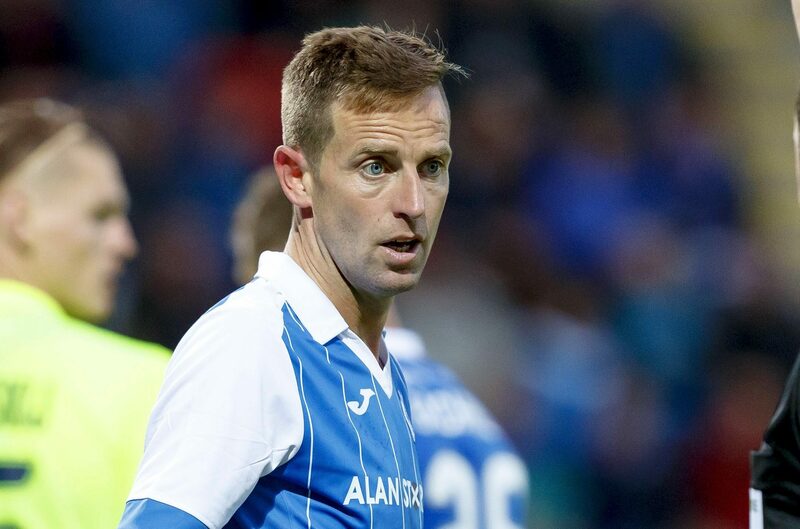 David Wotherspoon insists it is only a matter of time before St Johnstone hit the goal trail again after they drew another blank in Saturday’s 1-0 defeat against Hearts. PATIENT Saint Chris Millar has played his way back into manager Tommy Wright’s first team plans. 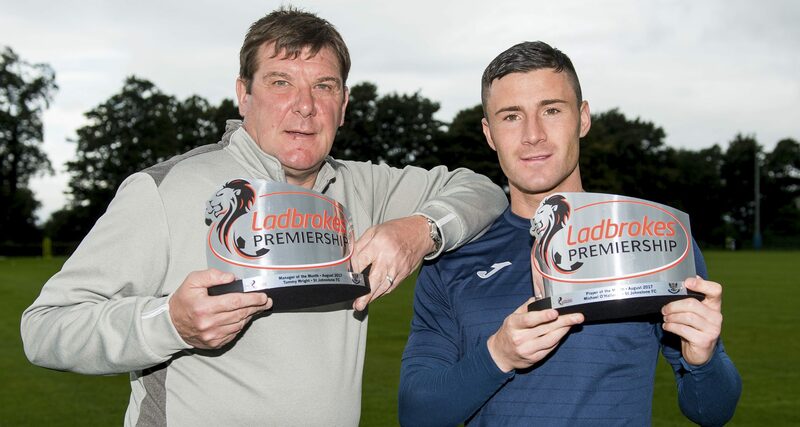 ST Johnstone’s impressive start to the season was rubber stamped yesterday with an awards double for manager Tommy Wright and striker Michael O’Halloran. 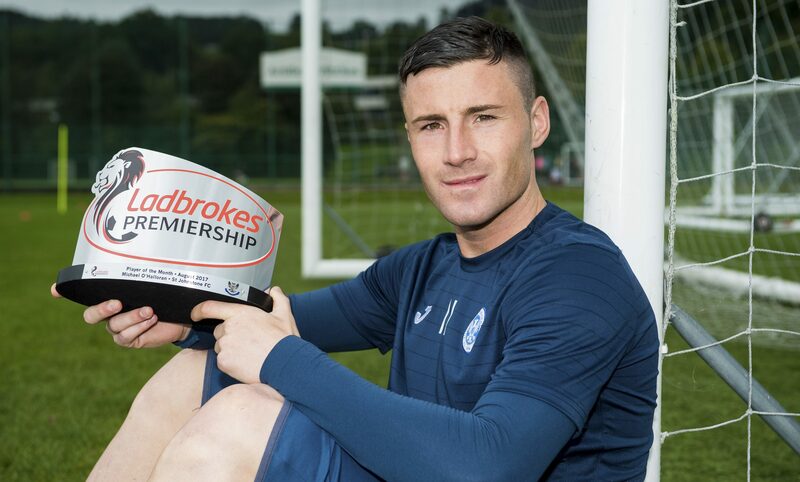 LADBROKES Premiership Player of the Month Michael O’Halloran yesterday credited Tommy Wright with getting his career back on track. 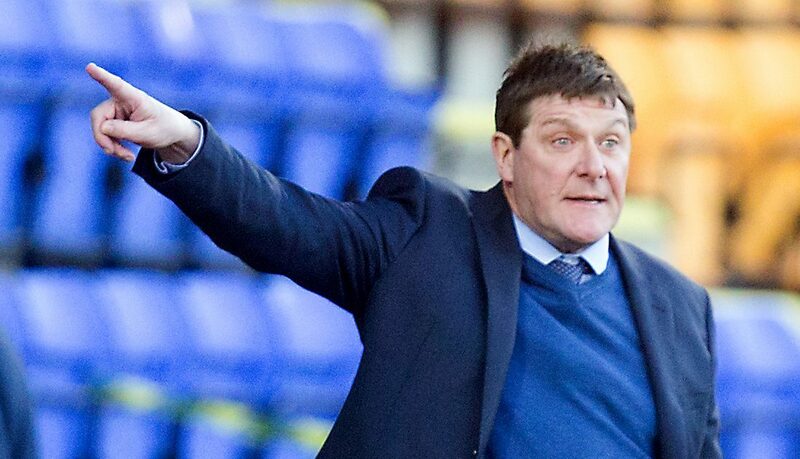 TOMMY Wright watched early goal of the season contenders from David Wotherspoon and Michael O’Halloran secure an opening day win at Kilmarnock. 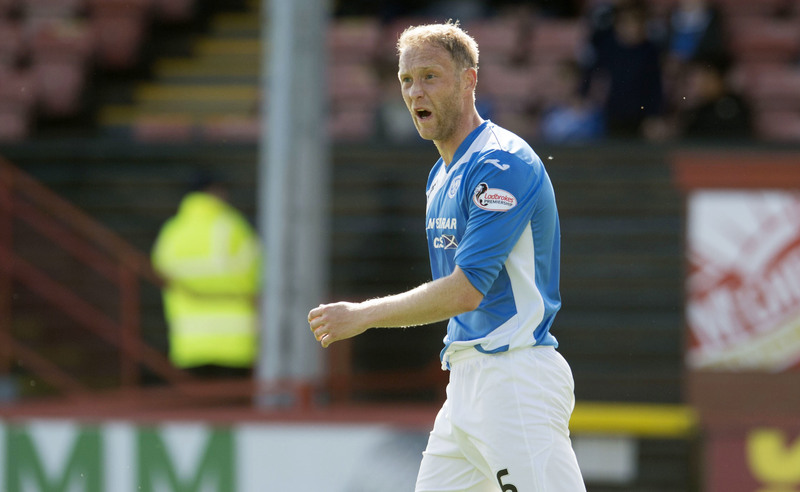 STEVEN MacLean is targeting the Betfred Cup final in November. 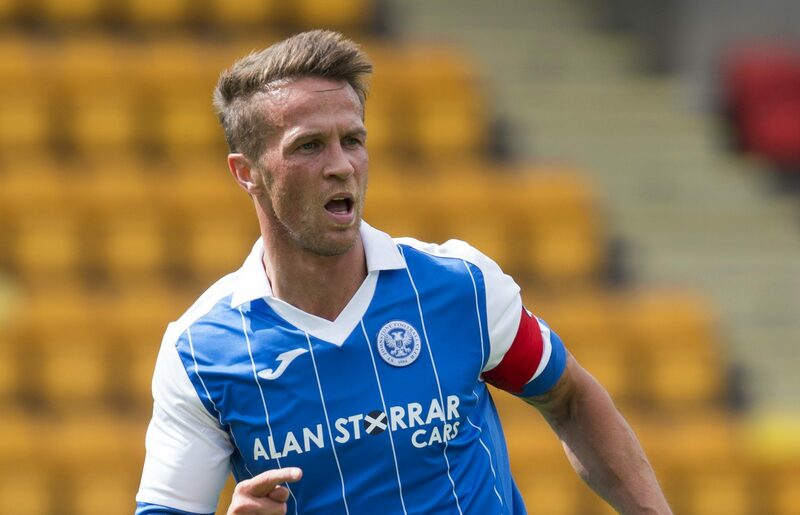 St Johnstone captain Steven Anderson claims that fans will one day look upon manager Tommy Wright’s reign as a golden era for the club – but insisted that their primary ambition for the new season is to finish at least 10th and avoid being sucked into a relegation battle. 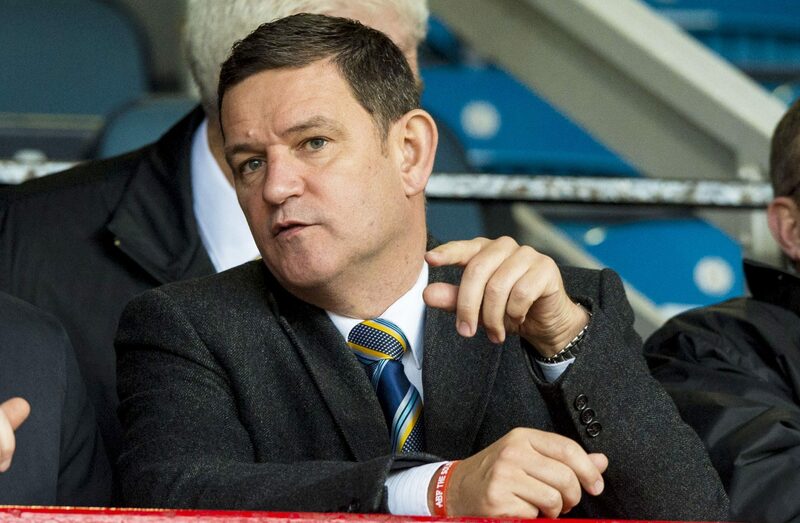 St Johnstone chairman Steve Brown has hit back at Tam Scobbie after the player launched a scathing attack on the way his McDiarmid exit was handled.